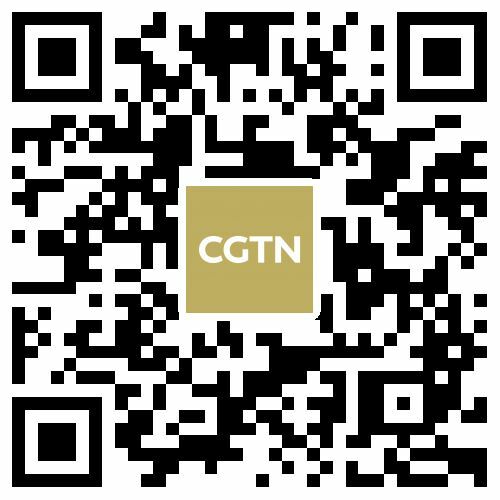 Space Day of China: What's next? Wednesday marks China's fourth Space Day, an occasion to remember the country's achievements in its quest to conquer space. Climate change protests: What is Extinction Rebellion? Ahead of the Belt and Road Forum for International Cooperation, a side forum on communication technologies of 5G and 4K has been held in Beijing. Cigarette butts pollution: How much awareness is there in China? Can humanity stop the loss of the Earth's biodiversity? Drones, supercomputers and sonar deployed against floods in U.S.
Will space tourism finally arrive in 2019? Human space flight: Who will change the game?